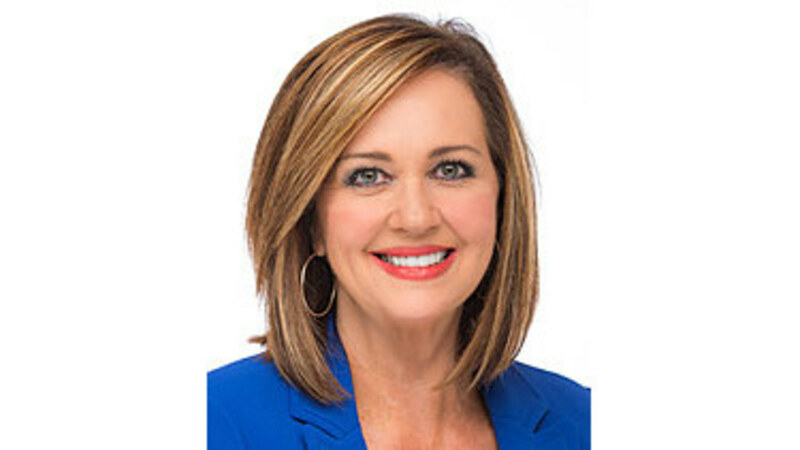 Lori Tucker is an anchor of the hour-long 4 and 6 p.m. newscasts each weekday on WATE 6 On Your Side. She has been with WATE for more than 25 years. Lori has been awarded for her work- most recently with "Best Television Anchor" by the Society of Professional Journalists; the Russell Cecil Award for her medical reporting, and the Edward R. Murrow Award, a team award for the evening newscast, as well as the Joy Dirksen Baker Award for her work in educating the public about cancer. Lori is a graduate of Leadership Knoxville, class of 1998, and is a member of the Executive Women’s Association of Knoxville. Lori and husband Steve, who can be seen on the sidelines of most SEC football, basketball games and gymnastics competitions for ESPN, have 2 grown daughters, son-in-law, and granddaughter Riley. Lori started her career as a reporter at KATV in Little Rock, Arkansas. WOAI in San Antonio, Texas was her next stop, where she became weeknight anchor, followed by a main anchor position at KHTV in Houston, Texas. Having worked in other TV markets, Lori can’t imagine working and living anywhere other than East Tennessee. Joy Dirksen Baker award for work in educating the public about cancer.